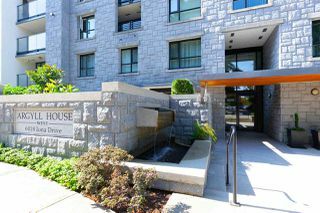 Luxury concrete lowrise building at UBC! 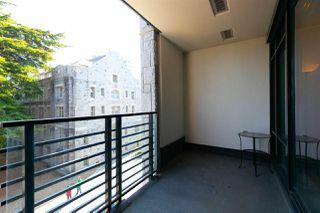 Argyle House. 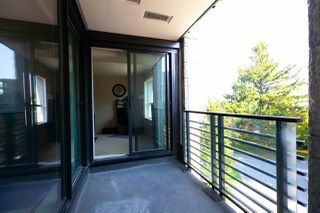 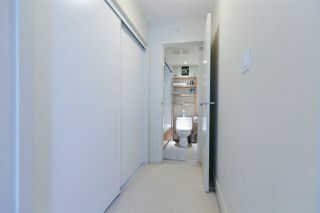 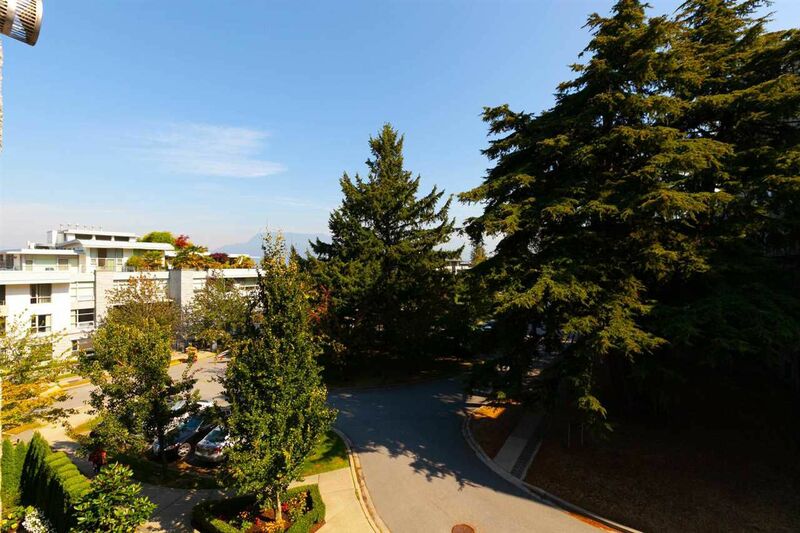 Quiet east facing spacious 1 bedroom with lovely ocean and mountain views! 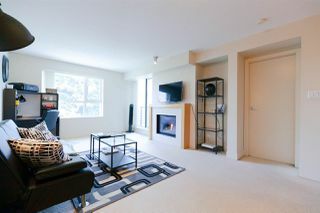 Granite counter tops, stainless steel appliances, gas fireplace, in suite laundry and a large covered balcony. 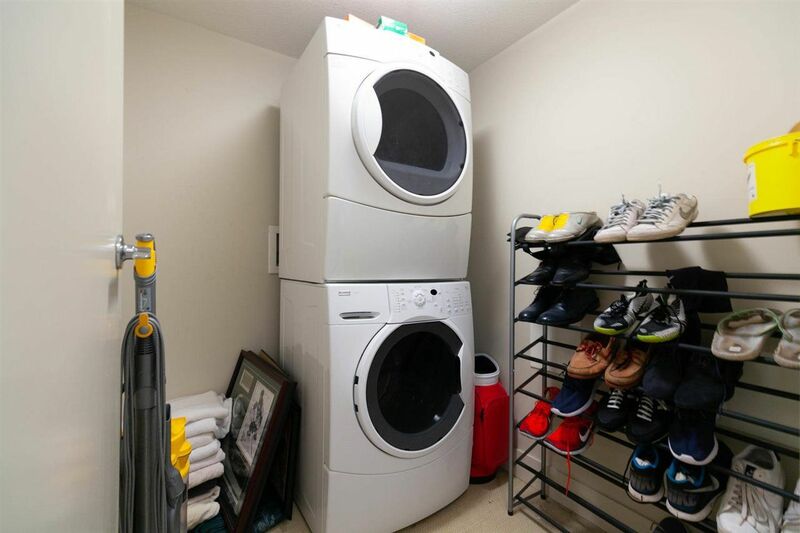 One parking and storage locker. Could be sold fully furnished if desired. 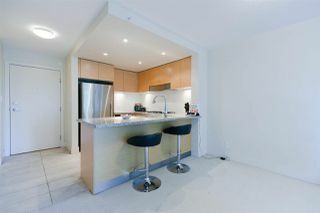 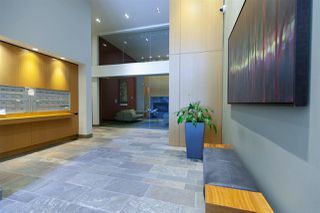 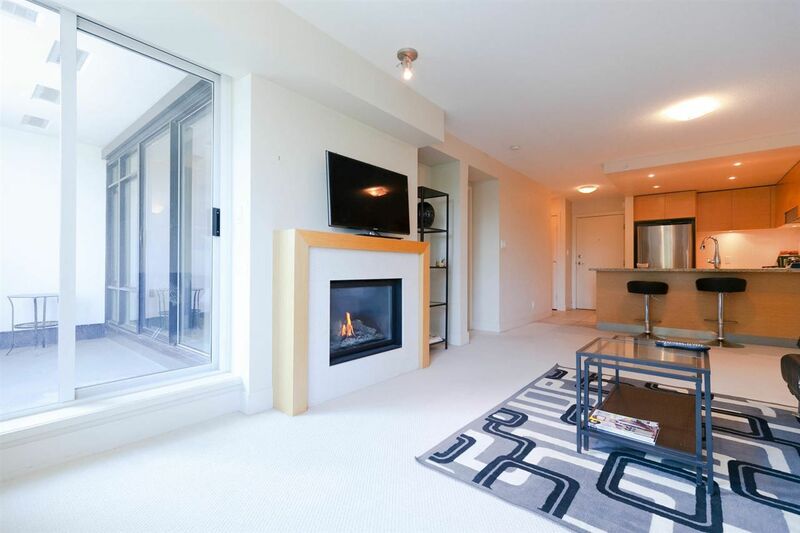 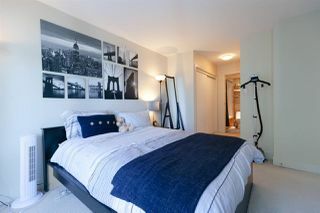 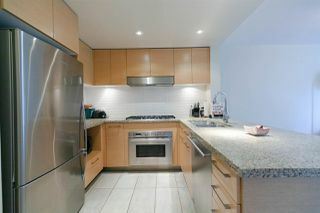 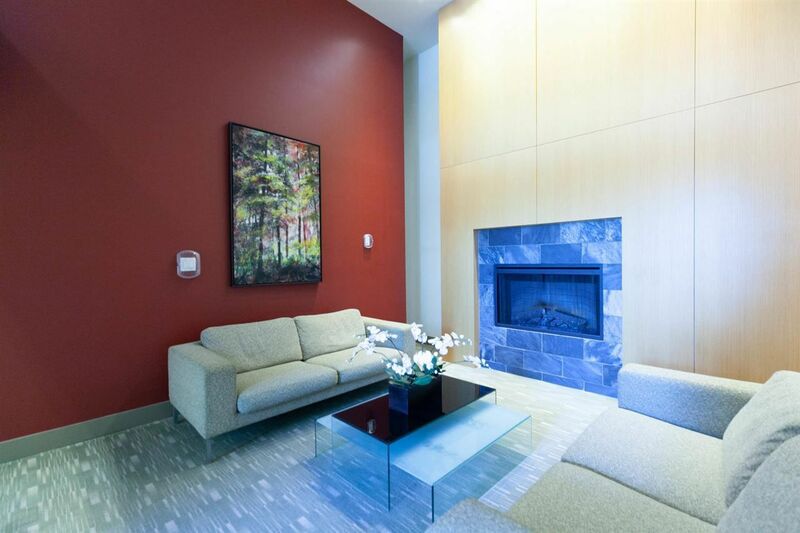 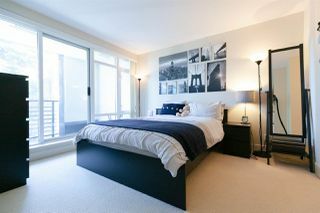 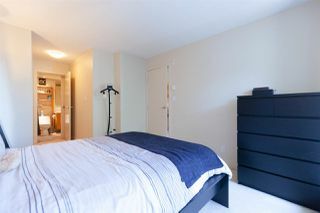 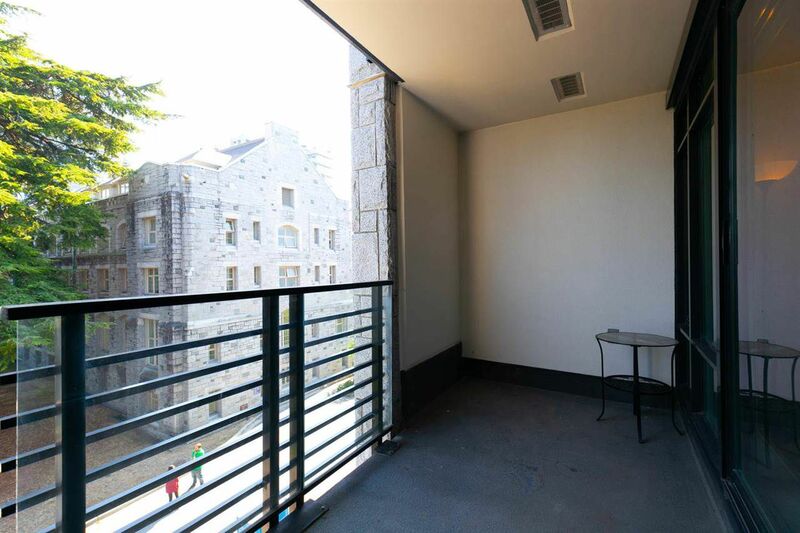 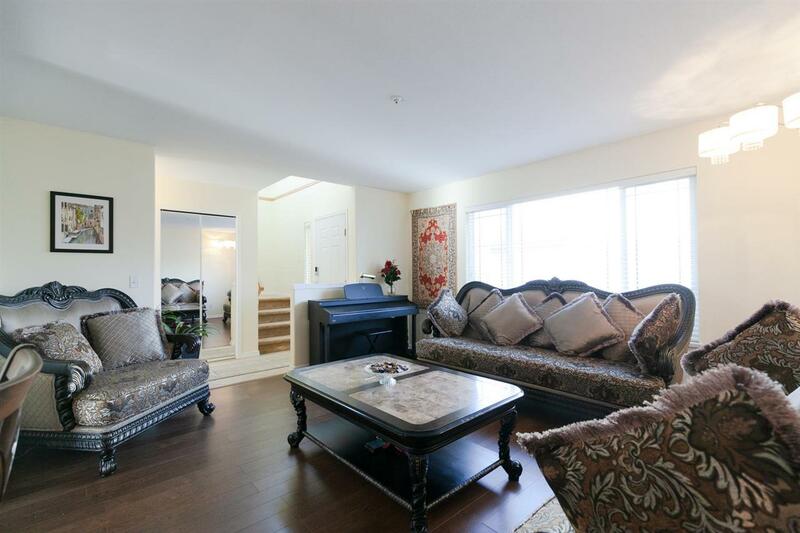 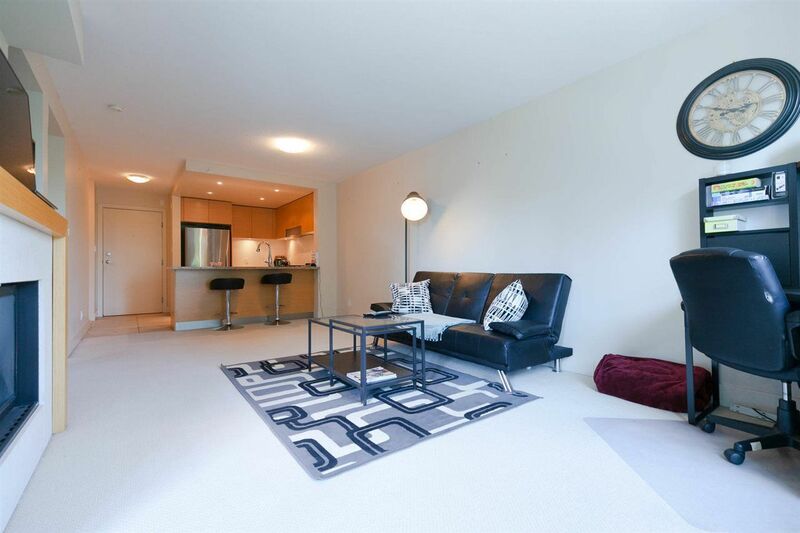 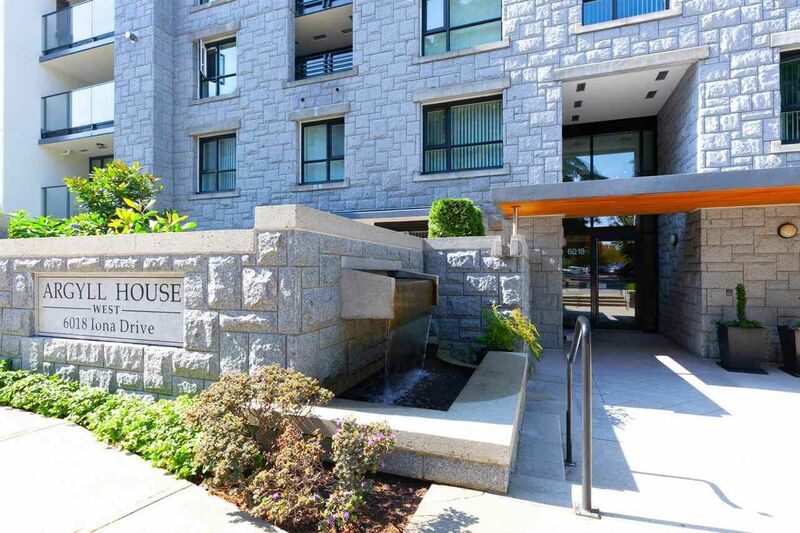 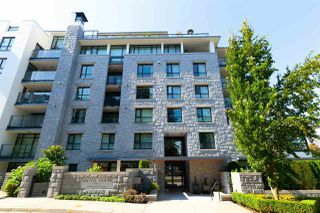 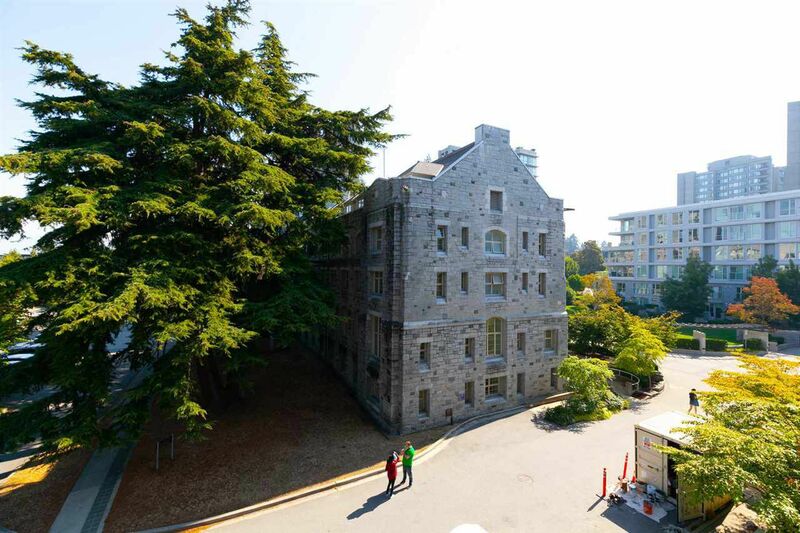 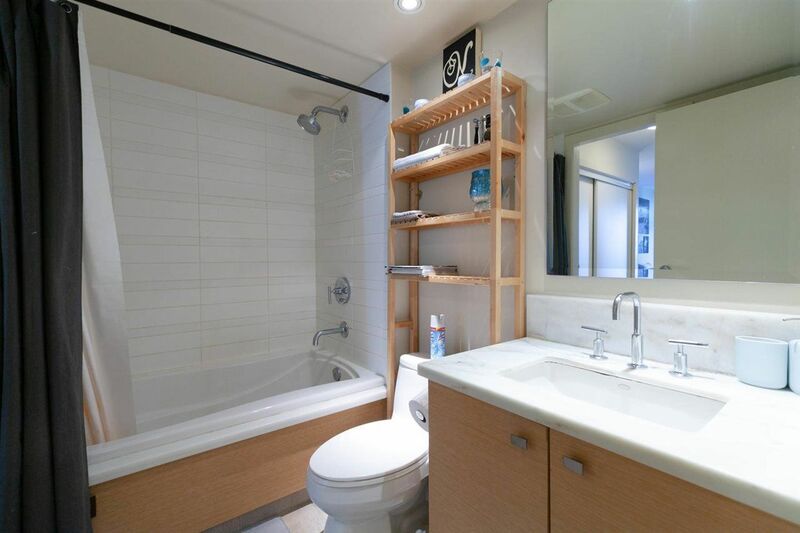 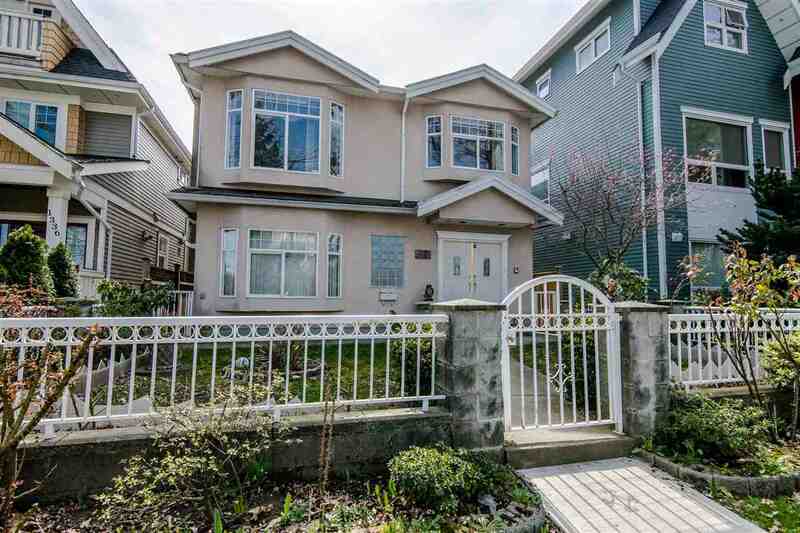 Conveniently located within distance to all UBC's amenities, transit, shopping and parks. 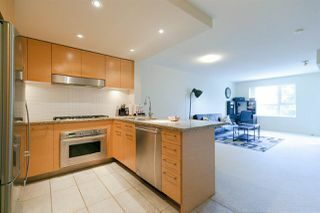 Easy to show, call for your private showing today.